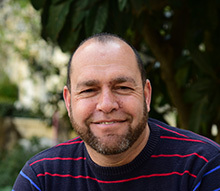 St. George’s College, Jerusalem, is an Anglican community of education, hospitality, pilgrimage, and reconciliation. Through study, site visits, engagement with the local Christian community, prayer and reflection, lives are transformed and faith renewed. 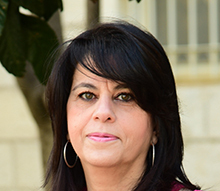 In January 2016, Susan began her role as the Associate Dean of St. George’s College after working as the marketing and communications officer both on location and remotely for the past 18 months. 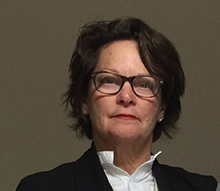 Susan previously served as Dean of an Episcopal Day School in Houston Texas. She completed her D. Min. work on adolescent spirituality at Virginia Theological Seminary in 2011 and became a missionary of the Episcopal Church. Susan took up a post as adjunct Professor of Theology at Msalato Theological College in Dodoma, Tanzania for the past 7 years and was ordained there in 2015. 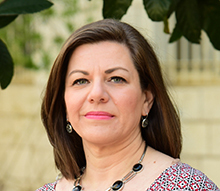 St. George’s College Jerusalem is pleased to announce the appointment of The Reverend Canon Mary June Nestler as our next Course Director and Lecturer in Contextual Biblical Studies. 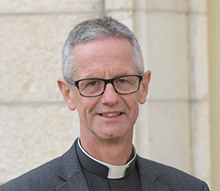 Since 2010, Canon Nestler has served as Canon to the Ordinary of the Episcopal Diocese of Utah, having previously been the Canon for Ministry Formation. 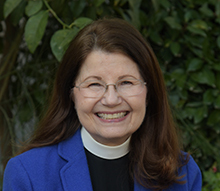 Ordained to the priesthood in 1979, she has served in a variety of parish ministries and diocesan roles, including as priest in charge of several congregations, a member of the Standing Committee and Commission on Ministry in the Diocese of Los Angeles, and as six-time deputy to General Convention from the dioceses of Utah and Los Angeles. 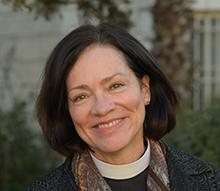 She has been a keynote speaker, preacher, instructor and parish educator across The Episcopal Church throughout her ministry career. 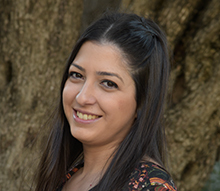 As Finance and Operations Manager, Rana is responsible for the smooth running of the College office, its financial management and also staffing. She deals with invoicing for all pilgrims and course members prior to arrival and is available during office hours to deal with financial and other issues which arise. 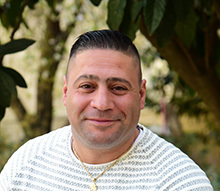 As the head of our gardening services, Samer is responsible for the maintenance and development of the grounds of the College, including the Biblical Garden. He has served the College as gardener since 1989 and is one of our longest serving staff. As Head of Housekeeping, Azzam is responsible for the coordination and delivery of guest services, including the preparation and servicing of rooms, laundry services, and the cleaning of the interior areas of the College building. He also coordinates and supervises other staff employed on the housekeeping team and also serves some shifts on the security team. 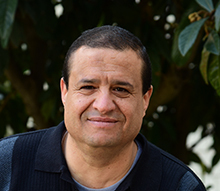 Ihab is in charge of all maintenance issues in the College. The building was constructed to a high standard in the 1990s but there are always issues which need attention to keep the College in a good state of repair so that it is a comfortable place for guests to stay and an effective place in which all the staff can work.